This moment! Ah, it speaks so much to me. Everything around them just stops in time. 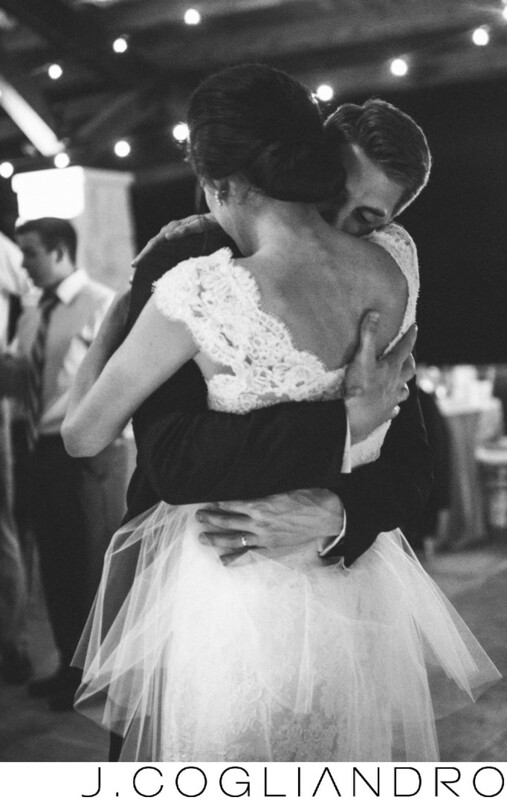 Their embrace is so full of emotion as he bear hugs his wife. Again I do what I love, capturing love. Capturing intimate moments like this.